This is an article intended for those who are absolutely new to photography, and want to know what options they have. The biggest decision a photographer has to take is whether to shoot on film or digital. The rule of thumb is: Test what you can find, look at the results, and stick to one format. It takes a lifetime to master anything. Limited dynamic range unless you use the best stock. Then it’s 50-50. All said and done, there are proponents for both film and digital. I too used to shoot both, but due to limited options in Mumbai, I rarely shoot film any more. The control I gain over the image till the print, plus the fact that it is cheaper and environment-friendly, make digital shooting a no-brainer for me. Film is for those with lots of money and/or time in their hands. When I have both, I might start shooting film again – if the world doesn’t run out of it. 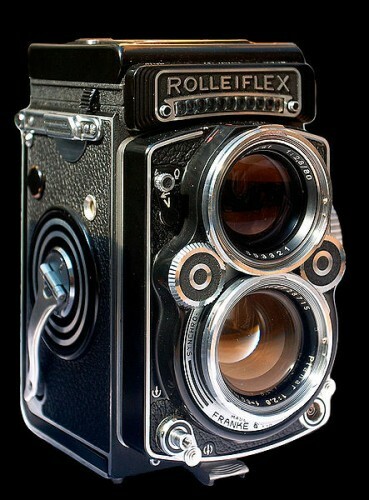 For more information on film vs digital, visit Ken Rockwell’s site and Clark Vision. 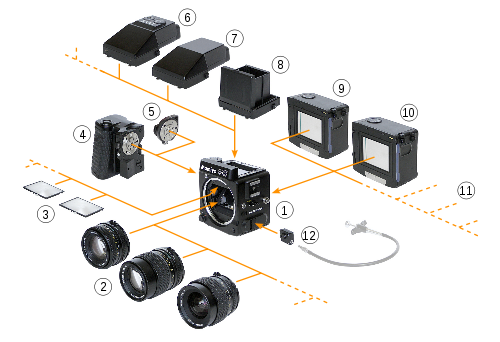 Camera systems come in various sizes. The most famous ‘size’, and the one every other format is judged or compared to, is 35mm film. 35mm has been around for a 100 years, and was standardized in 1909. The most well-known of manufacturers to adopt this format, and still reigning king, is Leica. The size of the frame is 36x24mm. 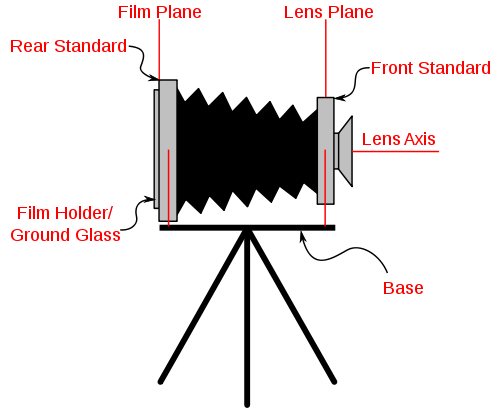 Modern top-of-the-line DSLRs and the Leica M9 have a sensor this size, and is called a full frame sensor. Lenses are referred to as 35mm equivalents so that one might instantly know the area of coverage if it were a 35mm lens (assuming one has shot with 35mm before!). If you look at the biggest size, it says ‘medium format’. Most people only know of 35mm or smaller. But there are bigger sizes. 11. 35mm, Polaroid and digital backs can be added to these systems. 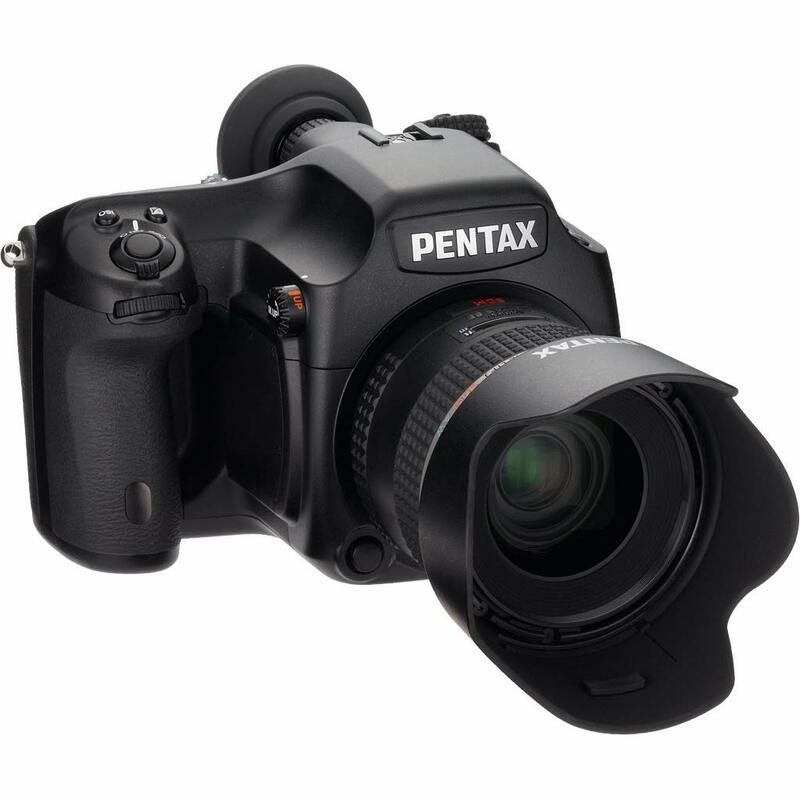 Digital backs allow medium format systems to be used even today to get a higher resolution than full frame 35mm DSLRs. These backs have megapixels from 20MP all the way to 80MP as of this post, with signs of even bigger things to come. When are these cameras used? Whenever a bigger resolution is required. This includes studio and portrait photography, architectural and landscape photography, and commercial photography. The one thing these cameras are not used much for is journalistic or street photography. If you thought medium format is huge, then wait until you read this. The biggest format sizes in photography fall under the category: Large format photography. You’ve probably seen these beauties from old photographs. Yes, they are still in use today, by those who want the ultimate in quality for landscape, portrait and architecture work. Medium format digital backs are also used with these cameras to get the best resolution. The biggest disadvantages to these systems are their size and weight, plus the fact that setting up exposures is time consuming and tedious. Any weakness or lack of skill in technique will easily destroy a picture in this format, whereas 35mm and medium format systems often tend to help correct some human errors. 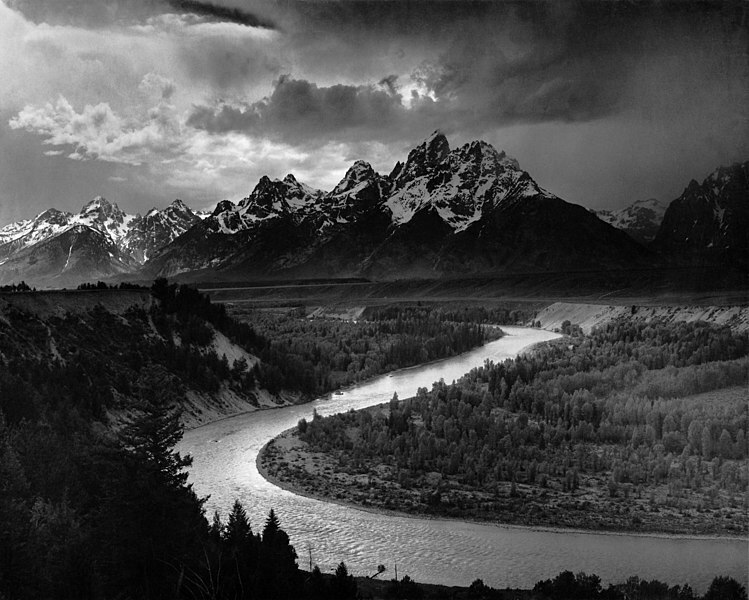 Large format systems are pure photography. There are even cameras that don’t need lenses, like Pinhole cameras. However, these cameras are not very versatile and their use is limited to certain types of photography under certain conditions. 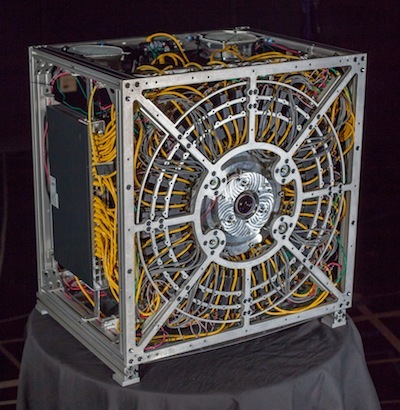 But it has its fans! People are talking about 50 to 50,000 gigapixels now – more that what the eye can resolve at any distance! Hopefully this article has helped you find your way for further research. Hope to see your photos soon! edlefkowicz Thanks! I’ve corrected it. 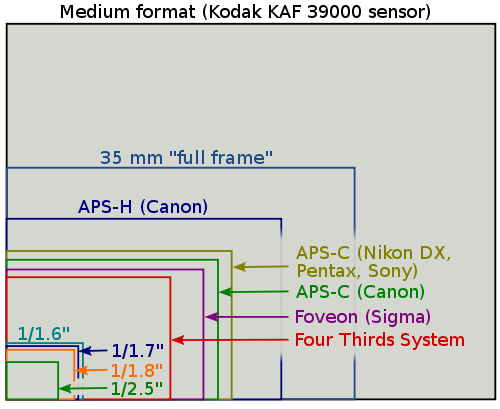 Your discussion of medium format states that MF starts at 6 X 4.5 inches. It should be 6 X 4.5cm.